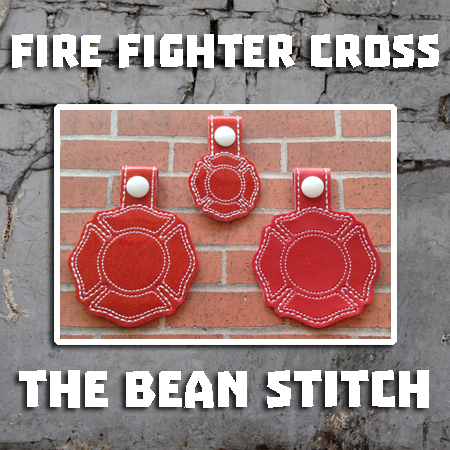 Fire Fighter Cross!! - Includes TWO(2) Sizes! 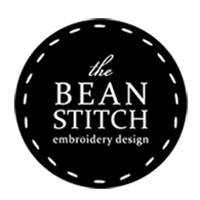 Click Below To Follow TheBeanStitch for New Releases, Giveaways & FREEBIES!! !